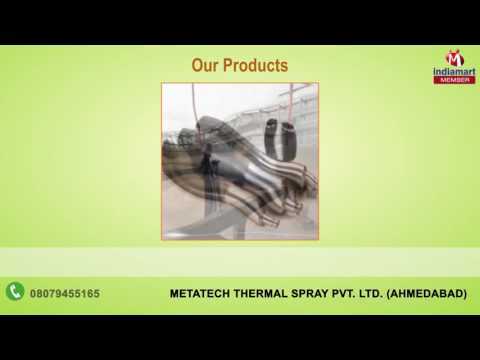 Found in the year 2009, we, Metatech Thermal Spray Pvt. Ltd. is an ISO 9001:2008 certified company, are one of the eminent providers of a vast spectrum of Coating and Finishing Services. 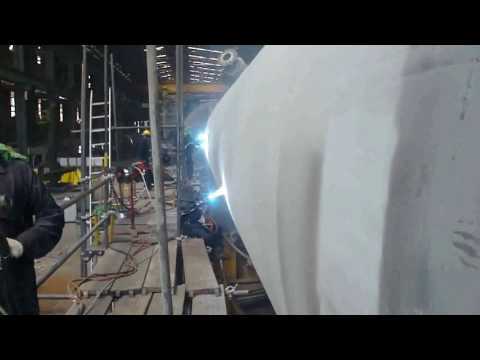 Our services include Thermal Spray Coating Services, Metal Coating Services and Spray Coating Services that are executed as per the predefined industry procedures. With our aim to offer quality grade and cost-effective services, we have earned the immense trust of our valuable customers. Our reliable, feasible and flexible services are vastly desired in power generation, oil & gas, paper industry, chemical & fertilizer and textile industries.